Surprise! 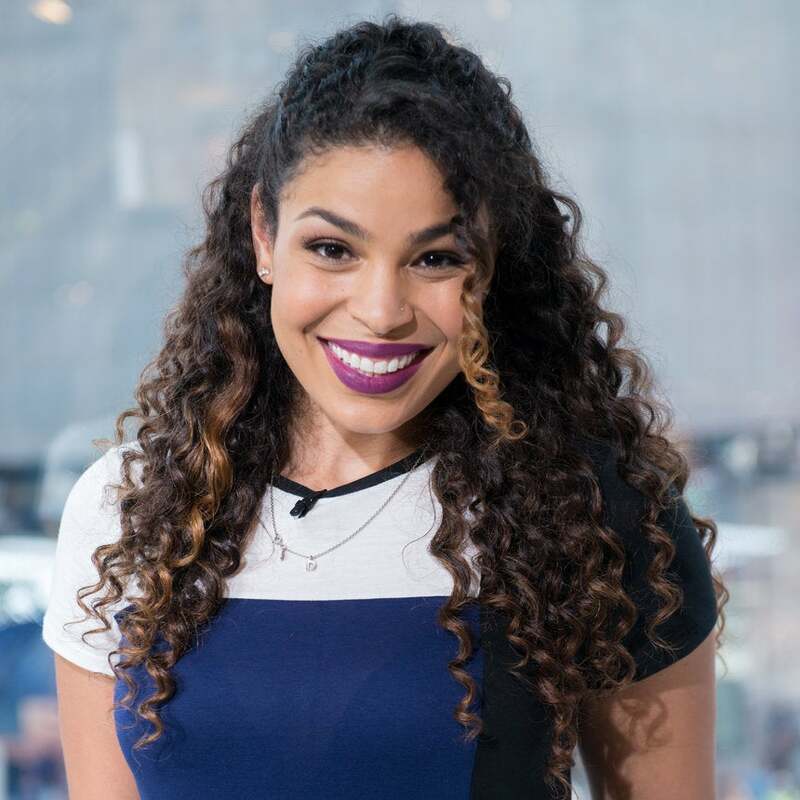 Jordin Sparks Is Married...And Pregnant! 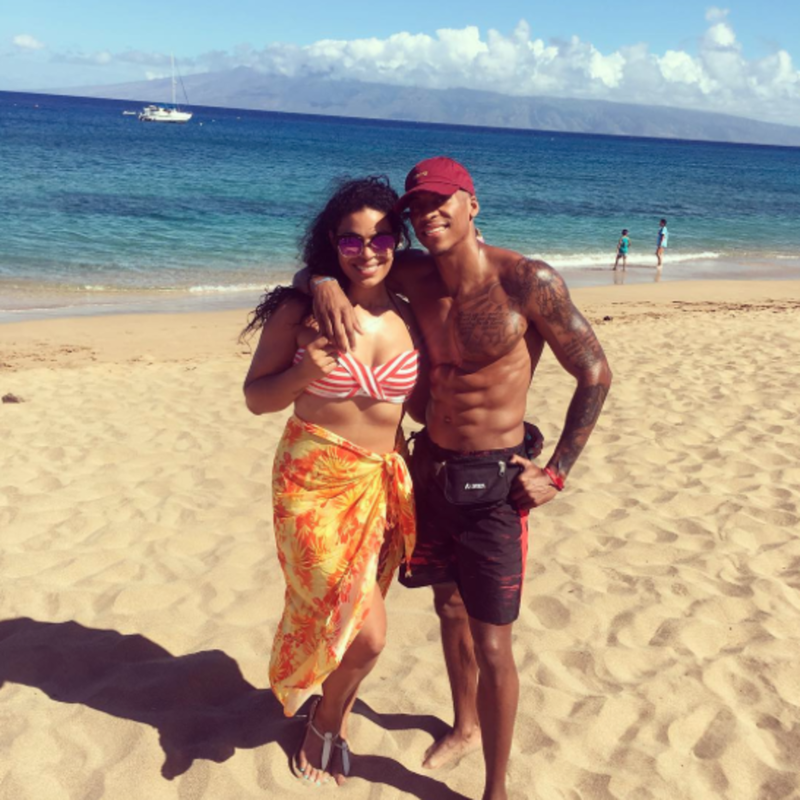 The American Idol winner is making new music and enjoying her new man. 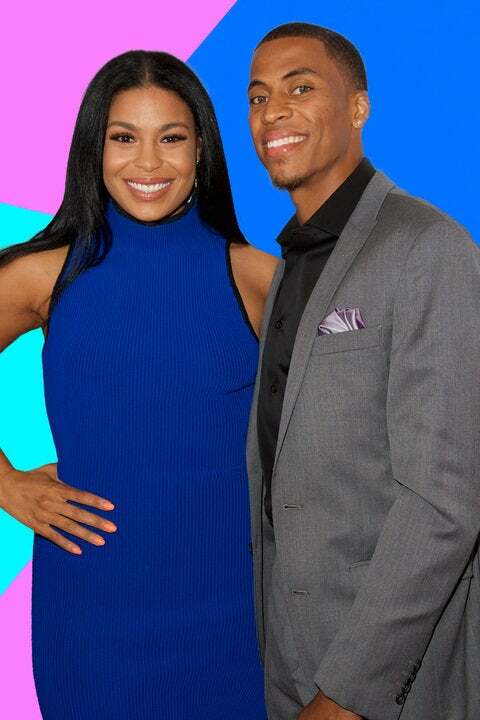 The new couple stepped out for a gala in Beverly Hills looking very much in love. 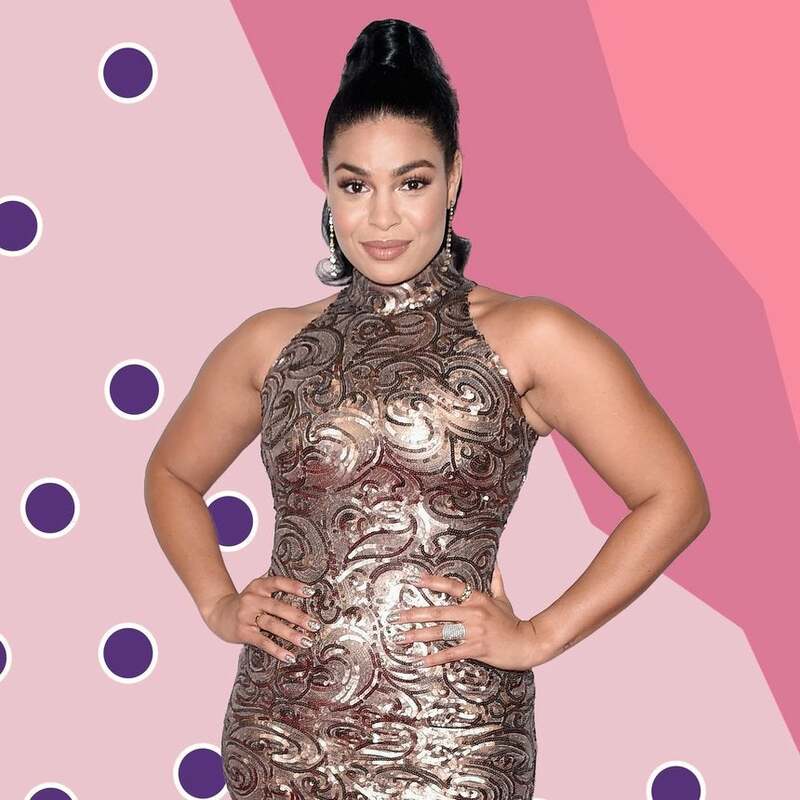 Jordin Sparks has a new bae making her blush, and honestly, we can't blame her. 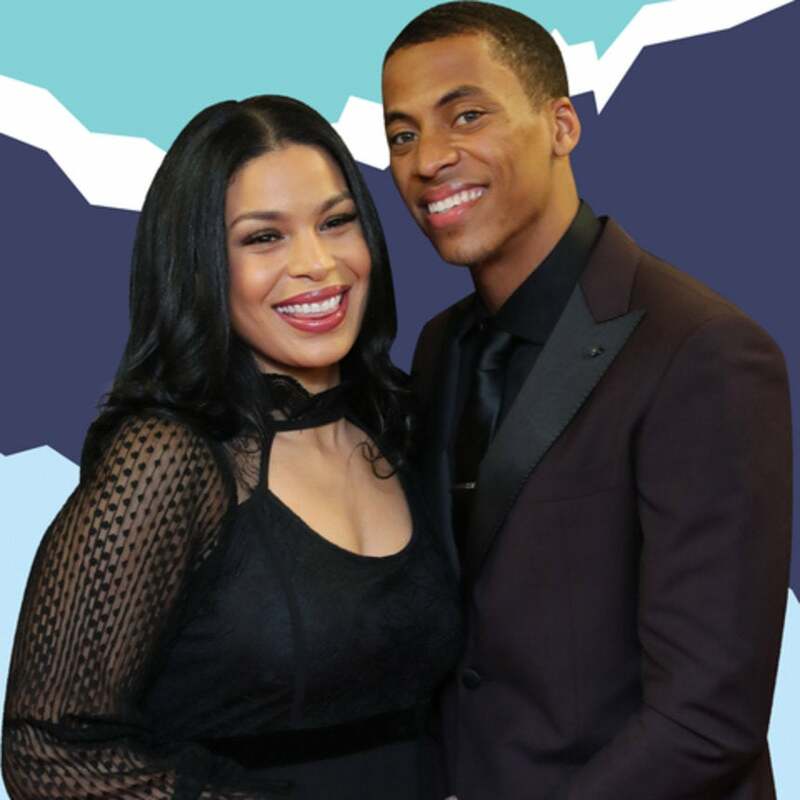 Here are all the times she and her boyfriend Dana Isaiah were super cute. Summer '17 is looking good for the singer.